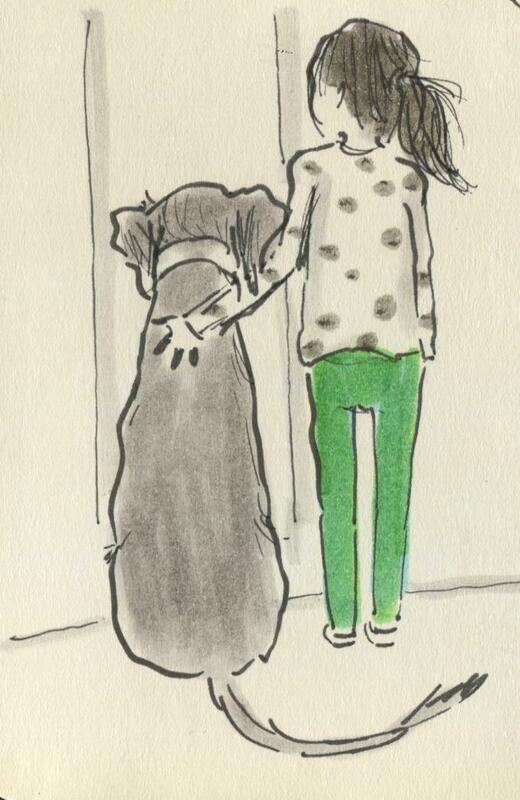 Posted on December 7, 2013, in Uncategorized and tagged Christmas, Dogs, Doodlemum, Drawing, Family, Humour, Illustration, Life, Pen and Ink, Sketchbook. Bookmark the permalink. 3 Comments. I recieved my first Christmas catalogue and card in July – that’s an awfully long time of waiting for Santa to finally appear! Not long now, Evie dear, just be sure to do exactly as your parents ask you, eat up all your meals without grumbling, and offer to wash up every night- Santa responds to that sort of thing! Oooh didn’t think of that one!